that the type of toothbrush you use makes a difference in your oral health? The ADA recommends using a soft-bristled toothbrush with a head that is ergonomically proportioned to the inside of your mouth. Many patients erroneously believe that medium or hard-bristle toothbrushes are more efficient; but these brushes can actually cause abrasions to the teeth and gums, making them more vulnerable to decay. The ADA also recommends replacing your toothbrush about four times yearly or whenever the bristles become frayed. Should I change my brushing habits? 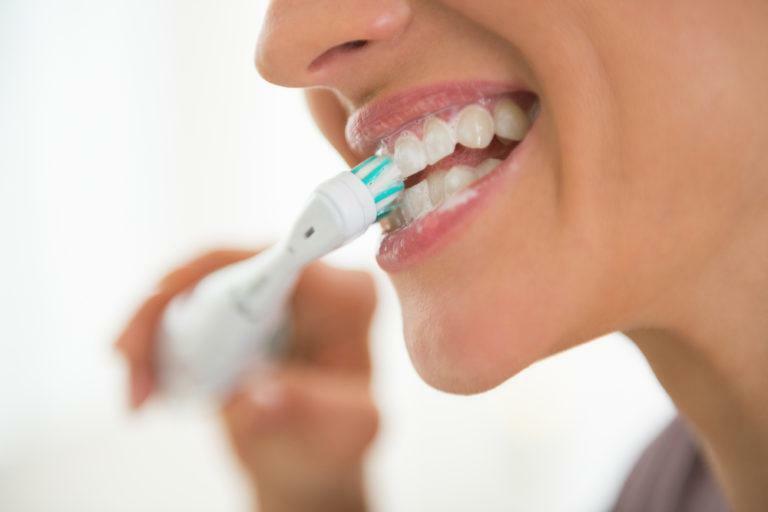 You may need to change your brushing habits if you are experiencing signs of poor oral hygiene. Examples of common symptoms include bleeding or reddened gums, excessive plaque build-up, decaying teeth and receding gum lines. To find out if you are brushing correctly or if you need to change your brushing habits, make an appointment with your dentist for a full consultation. What should I expect if I begin brushing my teeth correct? The benefits of proper tooth brushing techniques may not be experienced immediately, but they are noticeable long-term. Over time, brushing too hard or not brushing enough can produce oral health complications that cannot be reversed and require special treatment. By adopting proper brushing habits, you could avoid expensive dental bills in the future. Is there anything else I need to do in addition to brushing properly? Yes. It is important that you also floss daily and use toothpaste that contains fluoride each day. You should also schedule dental exams and professional cleanings in at least twice per year. Your body works hard to convert the foods you eat into energy. You may not think twice about what you are eating – especially when it comes to grabbing an afternoon snack or sipping on a vanilla latte on your commute. Having bad breath can be an embarrassing problem – especially if you are regularly face to face with other people. Preventative dentistry is about more than just visiting your dentist twice yearly for an exam and thorough cleaning. Flossing is an important part of an oral hygiene routine, but research suggests that fewer than half of Americans do so daily. If you are undergoing a dental procedure or operation, you will be given a set of post-operative instructions to abide by in the hours, days, and weeks after your treatment. 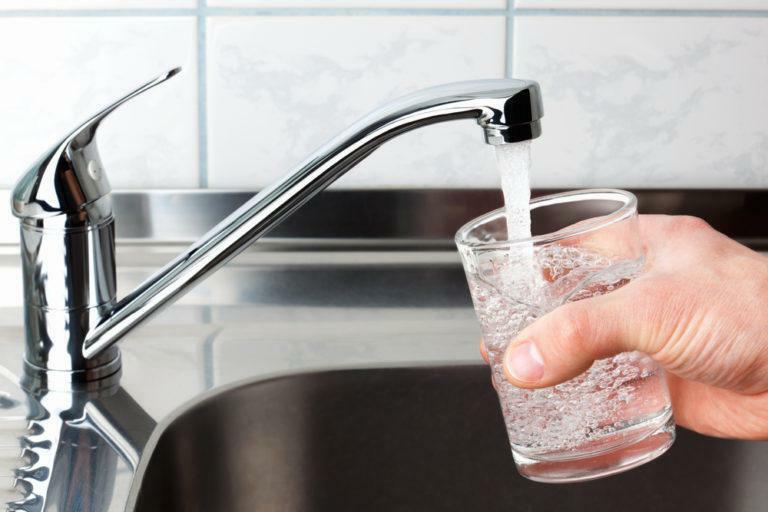 Fluoride is a naturally occurring element that has been shown to help strengthen teeth in children and also prevent decay in people of all ages.